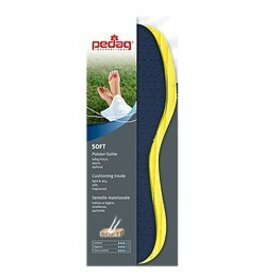 In this section you will find everything you need to be comfortable in your shoes or keep your feet warm and dry in your boots! 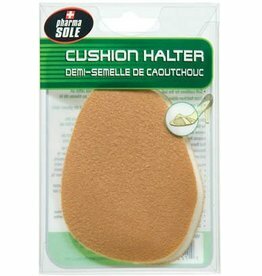 Optimal protection against the cold! 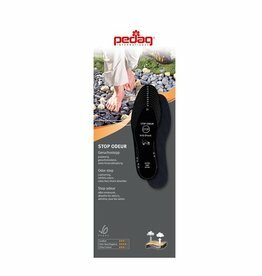 3-way temperature regulation to keep little feet warm! 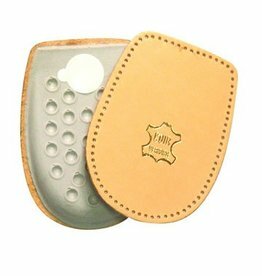 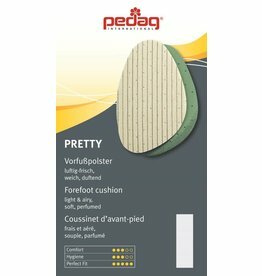 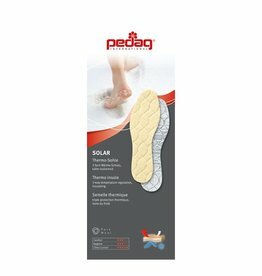 Ideal insoles to walk barefoot! 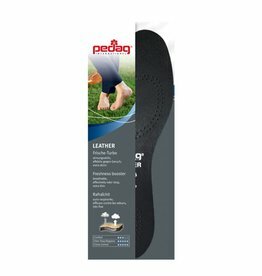 Very thin black leather insole, ideal for city shoes! 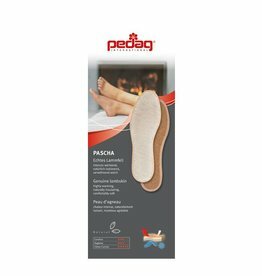 The ideal insoles for cold days!